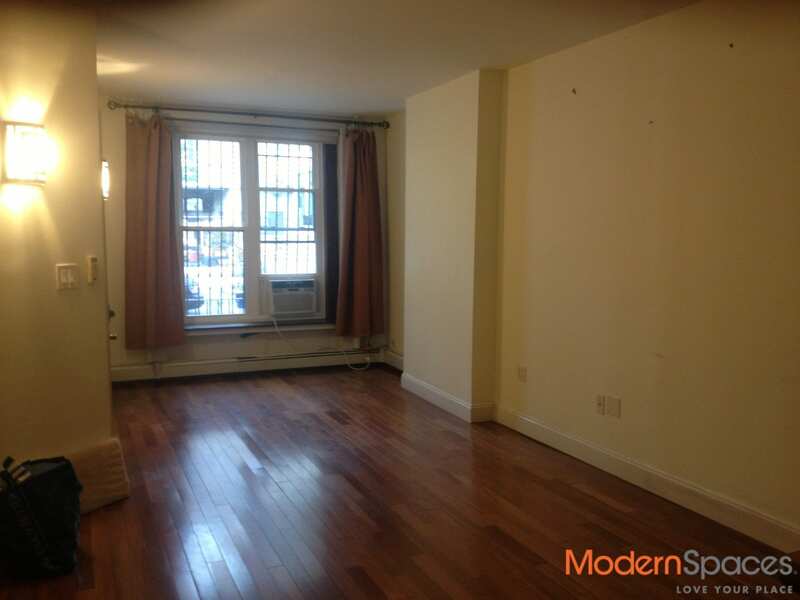 RARE GEM ONE BED IN TOWNHOUSE W/PRIVATE YARD – RENT INCLUDES ELEC, GAS AND WATER!!! 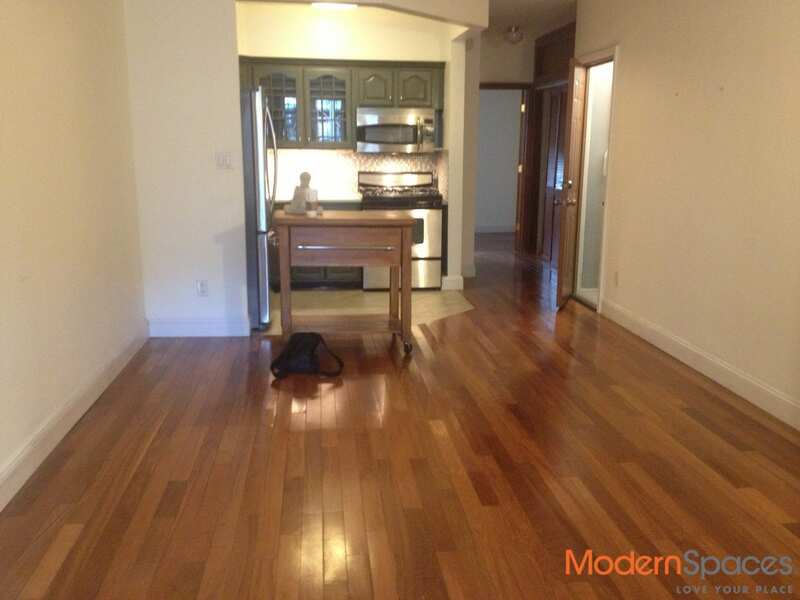 UTILITIES INCLUDED – except/cable, internet and phone!!! 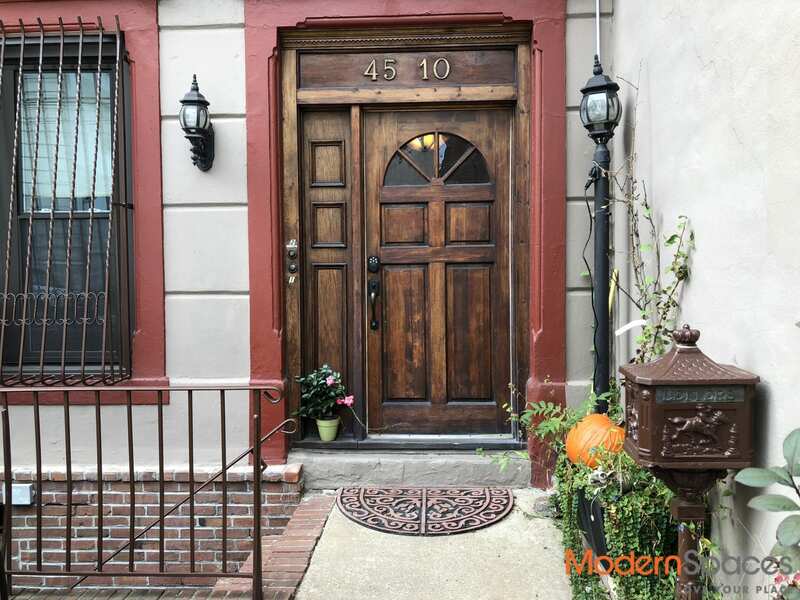 Great opportunity for a very large rare gem in a townhouse conveniently located by the 7, G, E and M trains. Approximately 750 sq. 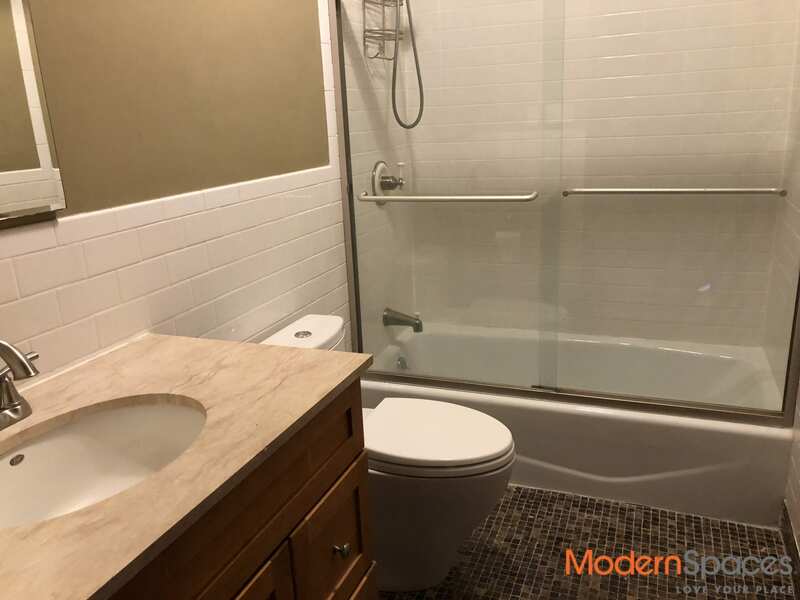 ft., this one bed includes stainless steel appliances, garbage disposal and shared w/d in basement, a great sized bedroom with plenty of closet space. And, your own private yard fully furnished including bbq!! Pets case by case. Available November 1, 2017. UTILITIES INCLUDED - except/cable, internet and phone!!! 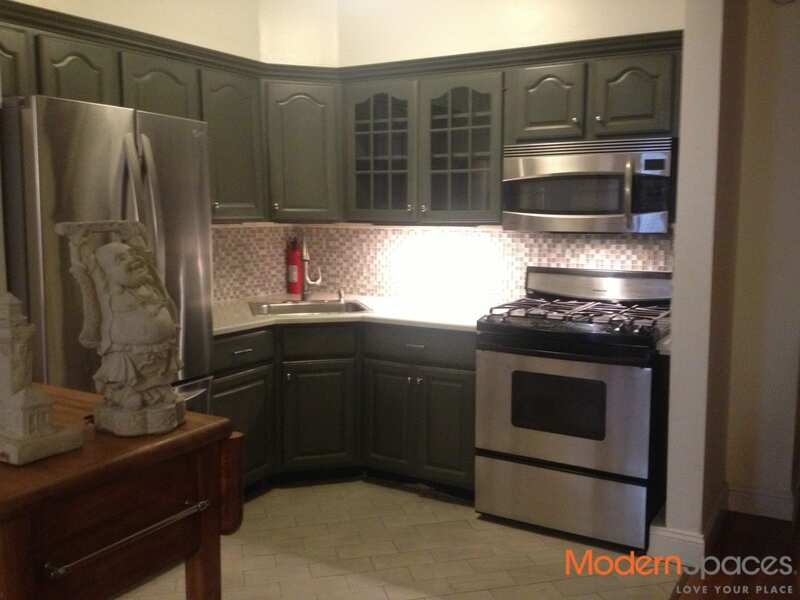 Great opportunity for a very large rare gem in a townhouse conveniently located by the 7, G, E and M trains. Approximately 750 sq. 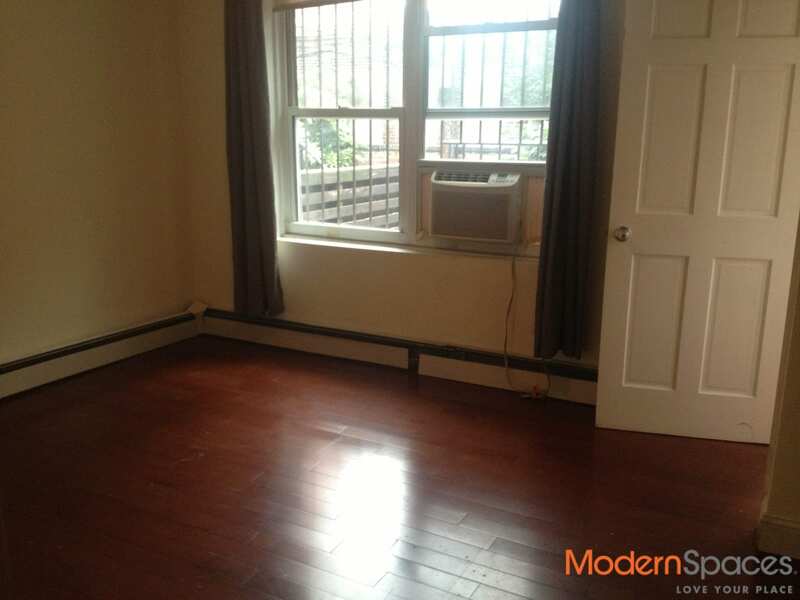 ft., this one bed includes stainless steel appliances, garbage disposal and shared w/d in basement, a great sized bedroom with plenty of closet space. 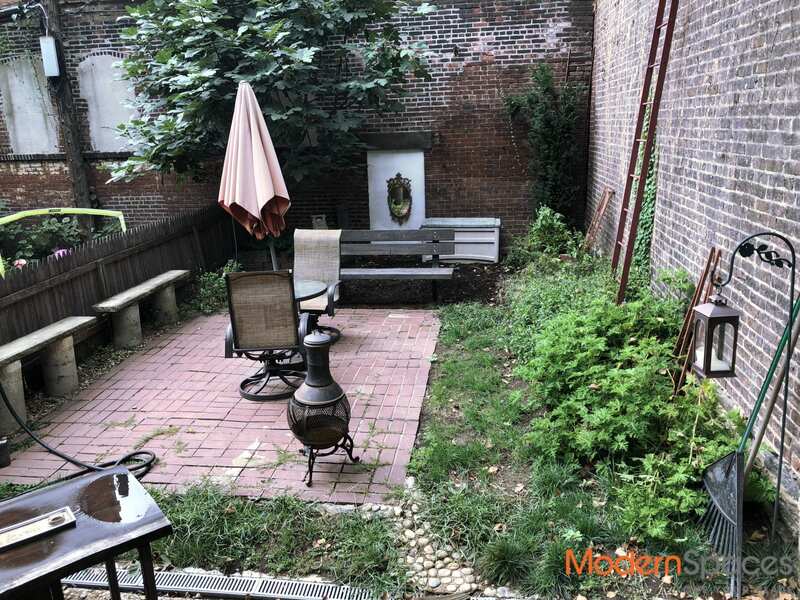 And, your own private yard fully furnished including bbq!! Pets case by case. Available November 1, 2017.